Everyone knows security is an important aspect of any home, business, or vehicle. However, locks can be troublesome. There's always the risk of losing your keys, but locks may also break, leaving you in a stressful situation. 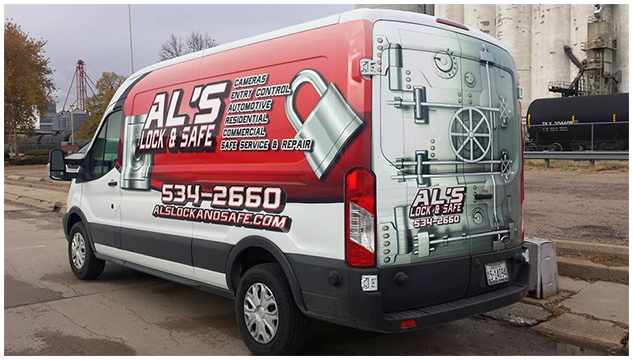 Whether you're in need of a talented locksmith or are looking to improve your security systems, turn to Al's Lock & Safe. Our broad range of services can help keep you and your assets fully secure. From roadside service to key duplication, we have your lock and key needs covered. 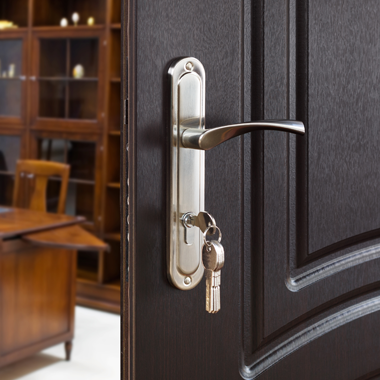 Our 24/7 services ensure you will never have to deal with being locked out again. Protect your family and business with our security systems and safe services. We even offer innovative ways to store your firearms. Having access to working keys and locks can be the difference between being safe and being caught in a dangerous situation. 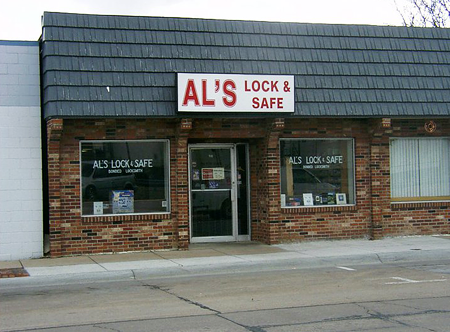 At Al's Lock & Safe, we know how important your safety is. 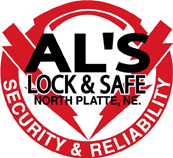 This is why we offer the latest in security, providing better, faster, and more affordable solutions for our customers in and around North Platte, Nebraska. We pride ourselves on our precise standards and expertise, both of which are crucial aspects of this industry. Expect to receive the extra effort and promptness you deserve when it comes to handling your security issues. Visit us at our shop and experience our fantastic customer service for yourself. We offer easy parking right in front, and we'll handle all your concerns in a quick and convenient manner.